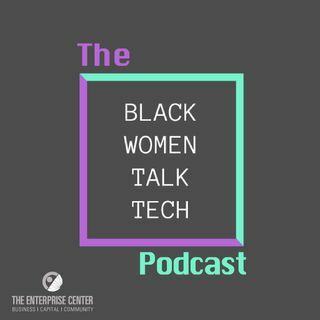 Host Chelsey Lowe speaks with some of Black Women Talk Tech's members about what it's like to be a black female business owner and the tips and tricks they've learned along the way. Black Women Talk Tech is a collective that provides resources and community to black women tech founders. Music for the BWTT Podcast was sourced from Free Music Archive. The track is "CubanLinks (Smooth Trap)" by Makaih Beats.